In the previous article in this series, we saw how making it easier to buy resulted in a lot more sales; a conclusion that is not rocket science, but can be challenging to implement correctly. This week, we’ll take a look at some strategies that the top 50 have used to increase the number of minutes users spend in each session, and increase the number of sessions the users have per day. 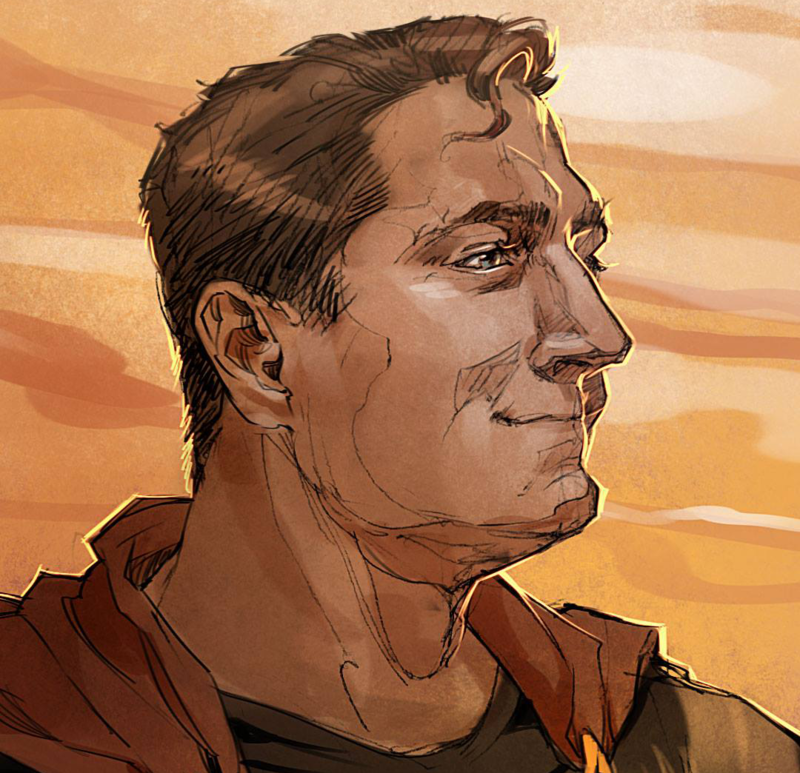 Updating game content frequently keeps users engaged and coming back to see what’s new. While we didn’t see a demonstrable trend differentiating the top 50 from everyone else with regards to content updates, the developers we’ve interviewed are all fairly unanimous in this regard. 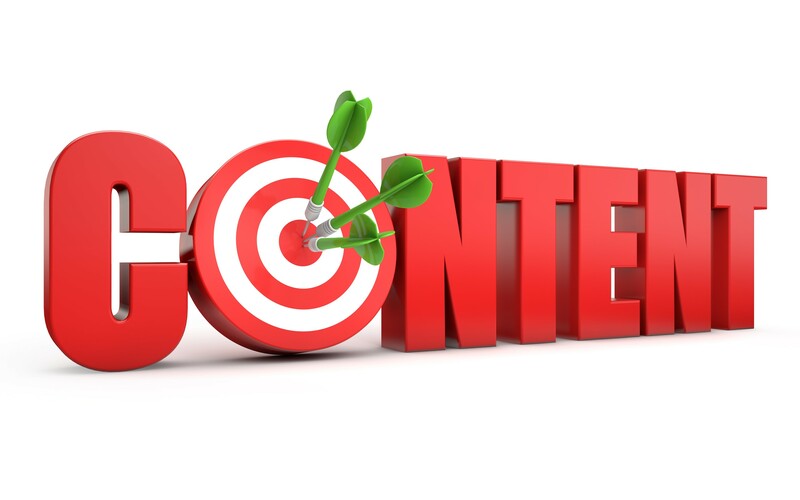 Stale content kills long-term retention. And if you’re going to update your content, that might be a good time for a sale on IAP items. 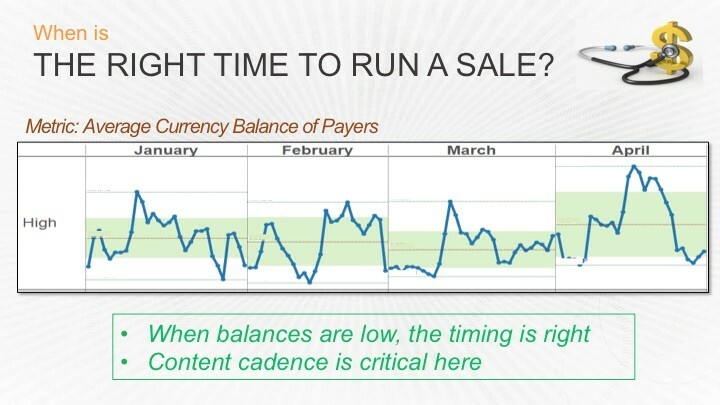 If you can, time your sales and content releases together. Playtika plans IAP sales when aggregate hard currency balances are low. Playtika also plans new content releases to go live during sales to give the purchased hard currency somewhere to go.. If customers don’t have a place to use their newly acquired IAP items, customers will just keep them in inventory, and you will see a resulting post-sale slump in purchases. The first thing to do is reduce barriers to entry of additional sessions. Flappy Birds is a great example of how easy it is to get started. You simply tap on start and start flying the bird. And when you crash, you tap start once more and you start flying again. Compare that to apps where we’ve got to go to a splash screen, welcome menu, and options screen before we can even start playing. That’s a lot of work, particularly if you’re standing in line at the grocery store. Another barrier to entry is not starting where you left off. If you’ve gotten to level 14 of a game on your tablet at home, and then pull out your phone when you get to the grocery store, will you really be willing to start all over again at level 1? Or will you close the app and play a different game? That developer has just lost a re-entrant customer. They just lost a potential re-order. What you want to do is use one of the game engines that will synchronize your progress across devices. I’ve got a screen shot of Amazon GameCircle here which has an active sync API that synchronizes the customer’s progress so that when a customer gets to level 14 on their tablet, they pick up right on level 14 on their phone; no barrier to entry. 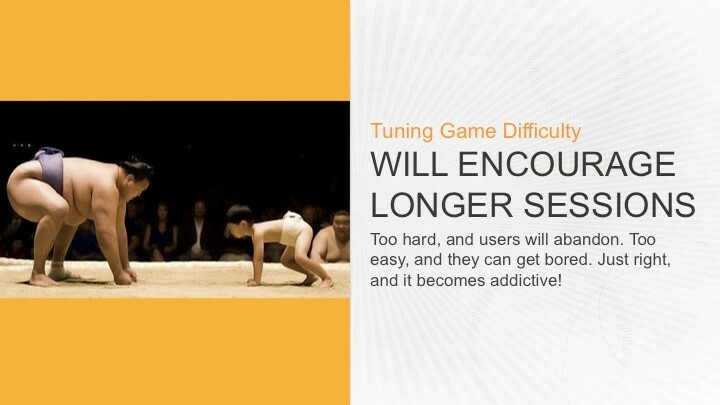 One way to increase session time is to tune game difficulty. Imagine if you’re the small guy here. You’re going to do this once, and you’re to give up. That would get un-fun really quickly. But it’s not fun if you’re the big guy either. After crushing the little guy a few times it just gets boring. The top 50 do A|B testing religiously to tune the difficulty and find the sweet spot that keeps users in the game and increases IAP purchases. So absolutely do A|B Testing on the difficulty assumptions or other assumptions you make in your app. It’s free, and it’s surprisingly easy. In the next article in the series, we’ll look at what you can do to see what’s going on with your customers inside your app, and how the top 50 use that data. For more insights on how to keep users engaged and boost revenue check out our free eBook, “In-App Purchasing Lessons from the Top 50 Game Developers”. In the previous article in this series, we saw how differentiating offers to users based on their time in game works well for the top 50. We also saw that doing your best to eliminate confusion is not only a good customer service tenet, but a profitable one as well. This week, we’ll look at other ways the top 50 make it easier to buy. 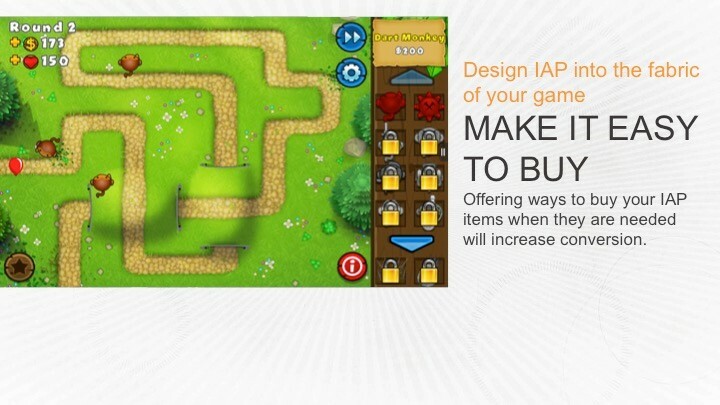 Above is an example of a good IAP purchase screen. Not too many items crowd the page, no items are off the screen (customers just don’t scroll to get to those…), there are a reasonable number of price points, but it’s a bit unclear what the value is. I really like two things about this screen. One is that it doesn’t mix different kinds of things on the same page. The page has one thing; soft currency purchases. If I want to buy a different kind of thing, I can use a different tab/page. The second thing I like is that the value is clearly identified by the BONUS labels. The value is clear. I don’t have to do any math in my head to see why I’d want to buy $9.99 instead of $4.99. Making ‘Easy to Buy’ part of the design requirements is very important. Adding IAP functionality after you have designed your game is a mistake. Take a look at this example of the Ninja Kiwi game Bloons Tower Defense 5, a game in which adorable monkeys toss darts at balloons trying to escape the maze. The game is challenging but not impossible, yet occasionally, as the balloons approach the exit, and you are at a loss to stop them, you can’t buy anything to help you! You can’t purchase anything that will pop all the balloons on the field or make one of your dart throwers a turbo-manic dart thrower for a few seconds. The fact that I can’t buy anything when I need it makes it really hard to give Kiwi Ninja my money. Well they figured that out, and in their next tower defense game, SAS Zombie Assault TD, they got it right (below). In this game, I can build towers with my soft currency using the menu items on the left. But if a horde of flesh-eating zombies is rushing towards the exit, I’ve got hard currency items on the right, so I can spend $0.99 to get 3 Nuclear Hand Grenades and vaporize that mass of zombies. Soft currency on the left, hard currency on the right, no confusion. Hard currency items are obvious and available for purchase when my need is greatest. Perfect. 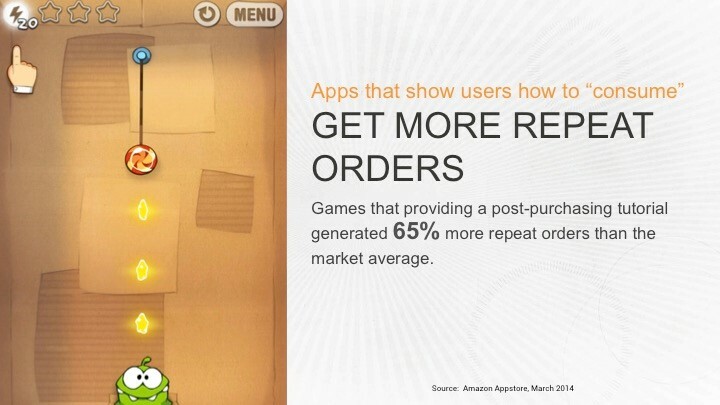 When the apps in our study made it easy to shop, ARPPU increased by 75%. In the next article in the series, we’ll look at what the top 50 do to increase the time their customers spend in the app and how they maximize repeat sessions. 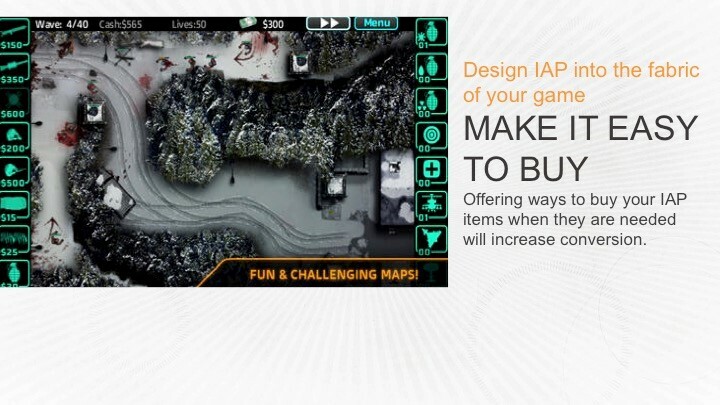 For more insights on how to keep users engaged and boost revenue check out our free eBook, “In-App Purchasing Lessons from the Top 50 Game Developers”. Part 7: What Do You Put in Your Store? In the previous article in this series, we saw how teaching customers about your IAP items and how showing them how to use those items makes a big difference for the top 50. In this article, we’ll look at how the top 50 arrange their IAP offers to maximize customer satisfaction and revenue. You need to give customers something to order. Certainly you need to give customers items that are appealing to them, but what we found was that as you add more items your catalog, you start making more money. For example, if you have 12 items in your catalog, chances are you’ll make about 45% more money than you would if you only had 6 to 10 items in your catalog. But it’s easy to get the wrong take-away from this data. I don’t want you to think “Holy cow, if I just put 10 more items in a catalog I’ll be in the top 50!” It doesn’t work like that. It’s true that the top 50 have larger catalogs, but they don’t show the entire catalog to the users all at once. They show the right offers to the right people at the right time. They show different items to people on day one than they show to people on day seven or day 30, and they are using their larger catalog to get that breath of offers. Again we see the top 50 differentiating offers to different groups of users. Now while variety in terms of offers is great, variety in terms of price points is not so great. Take a look at the data and you’ll find that the more price points you have the lower your revenue is going to be. This doesn’t happen because they aren’t good prices, this because they’re confusing. It is really hard to communicate the value difference of items between $.99 $1.99, $2.99 and $3.99. A confused customer doesn’t go out and buy the most expensive item. A confused customer doesn’t go out and buy the cheapest item. A confused customer doesn’t buy anything. 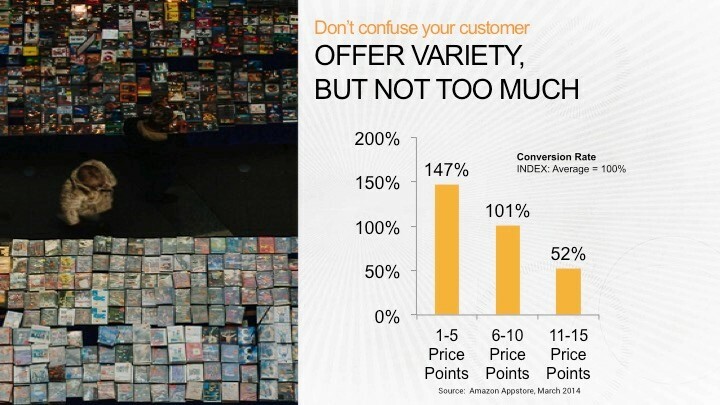 If you have too many price points competing for a customer’s attention it can be hard to determine the value difference between the price points. In the next article in the series, we’ll look at how the top 50 make it easy for customers to buy what they want. For more insights on how to keep users engaged and boost revenue check out our free eBook, “In-App Purchasing Lessons from the Top 50 Game Developers”. In the previous article in this series, we saw some stats that help drive smart app design, including the importance of securing day 1 customer orders. This week we’ll look at some of the smart things the top 50 do to increase their order and reorder conversion rates. One way the top 50 make buying on day one (or any day, for that matter) is through tutorials. 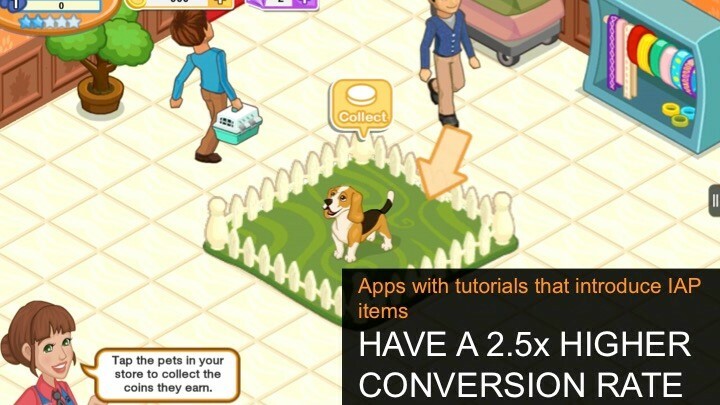 The top 50 apps introduce hard and soft currency in their tutorials, and show customers how to make in-app purchases. Across the board, we found that apps that described in-app purchasing in their tutorials have about 2 1/2 times greater conversion rate than apps that don’t. And what do you do after someone buys something? Teach them how to use it! Apps that have instructions on how to use an item that was just purchased have 65% more repeat orders than apps that don’t. 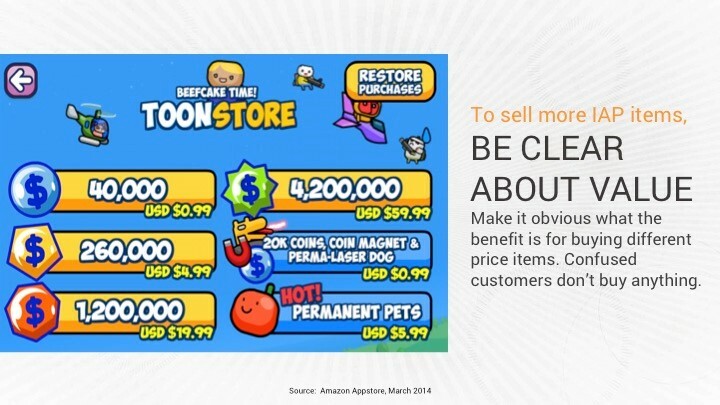 We know that if a customer don’t know that an IAP item exists, they can’t decide to buy it. It makes sense that if a customer doesn’t know how to use what they just bought, why would they ever want to buy more? The top 50 are remarkably consistent in their inclusion of IAP in tutorials. Think about whether you want to do that in your app too. In the next article in the series, we’ll look at how the top 50 make sure they have the right things to sell to the right people. In the previous article in this series, we saw how important the 20% of customers who stick with us past 7 days can be. To maximize that number of users, and to make sure they are having good experiences, the top 50 app developers design their app experiences and marketing plans around some crucial stats. We found the top 50 know the numbers. They have internalized the data on this graphic. They know that 64% of the revenues they get come from customers third or later order, and they market and target specials accordingly. They know they need to give the users a reason to keep coming back into the game, because they know that almost ¾ of their revenue will come from users after they have been in the app for 7 days, and just over half of their revenue will come from users in the app for 30 days and longer. They also know that 40% of their repeat orders are going happen within one hour of a previous purchase. (Okay, I’ll bet that some of you remember the graphs showing you that the average session length was a little over seven minutes. It’s fair that you should ask how this data fits into that data.) 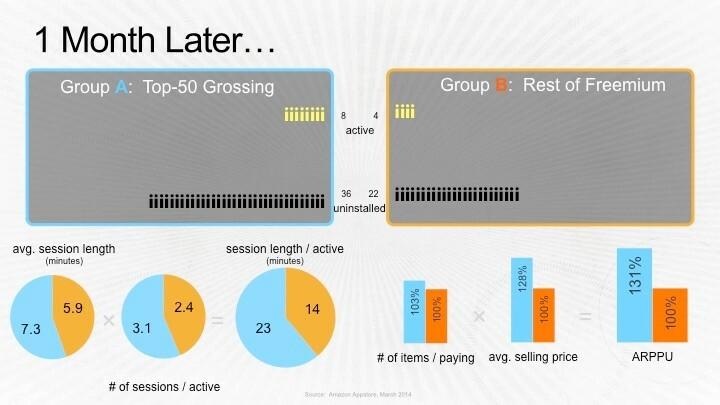 They key take-away from this data point is that the repeat order comes from a completely different session! That’s why the top 50 make it a very low-friction experience to enter their game and start playing right away. How easy it is to start engaging in your app will make a big difference in whether or not you capture that repeat order. The top 50 also get that 37% of the customers who will every buy anything will spend money on day one. And to that end, the top 50 make buying on day one really easy. See how they do this in the next article! In the next article in the series, we’ll look at some of the smart things that the top 50 do to increase their orders and repeat orders. In the previous article in this series, we finished looking at what being in the top 50 looks like from a raw data point of view. In this article, we start to look at how the top 50 got these results, beginning with why the top 50 care so much about the small number of users still with a game after 7 days. If you were under the impression that day 7 was a big cutoff for customers and apps, you are partially correct. After 7 days, about 80% of the customers who installed your app will not launch it again. But the 20% of customers that remain can mean a great deal to you. The graph above is how purchases break down by hour. The first day of sales is a pretty big spike! Obviously the first day is really important to you; you’ll get about 18% of your revenue from that first day. But what I want you to take away from this graph is the 82% of the revenue that’s left. This graph has a long tail, and while it doesn’t go out for 30 days, the pattern continues even well beyond 30 days. So let’s go ahead and take a look at seven days. Seven days is 168 hours, and it’s true that by seven days you may have lost about 80% of all of your active users. 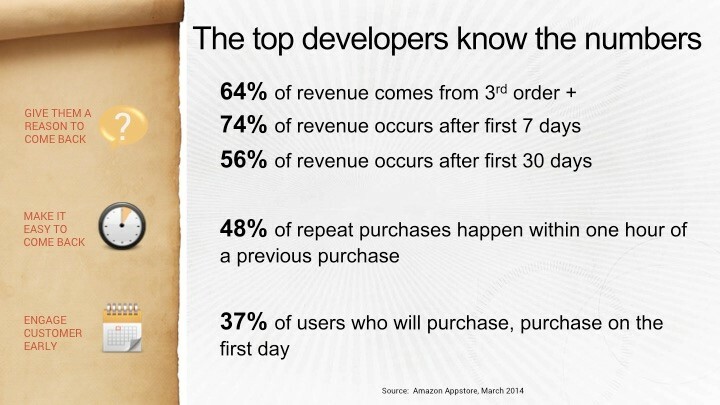 Buy you should know that after seven days, you still have 74% of your potential revenue on the table. After 30 days, there is still 54% of your potential revenue left on the table. That’s what a long tail means, so please a lot to pay attention to the users to stay with you after seven days, and stay with you after 30 days. One of the reasons that taking care of the long tail is such a big deal is because the average price a customer is willing to pay for an in-app item goes up significantly over time. If you were wondering how the top 50 were able to increase the prices paid for their IAP items? They are offering a different array of items with more expensive selection to users who’ve been there longer. Once an average customer has been using an app for 30 days, they will typically purchase items that are 60% more expensive than they did when a day one customer. The top 50 app developers get this, and you would do well to take a closer look at this as well. If your apps are offering the same in app purchase items to your customers at day 30 that you did at day zero, you may be leaving some money on the table and leaving your best customers unsatisfied by not filling needs they have in your app. In the next article in the series, we’ll look at some of the stats that the top 50 app developers know that help them make smart decisions when building and promoting their app and in-app purchase items. In the previous article in this series, we took a look at retention, usage and IAP results of our participants for the first two weeks. Now we start to see where the expertise of the top 50 comes into play. Two weeks after first install, the retention numbers are getting a little ugly for the rest of us. Now the difference is about 40% in favor of the top 50, and the top 50 are also seeing increased advantages in both time in app and average revenue. A month later, and the retention differences are overwhelming. This is a 100% advantage for the top 50. Not only that, but the top 50 app users are spending a lot more time in the game giving them just about a 60% advantage in minutes spent in game, and they’re spending a lot more money buying a lot more things from the top 50. I have read several articles that state that most apps have lost 80% of their users at day 7, so worry less about performance a month out; there is just not the volume of users to make a difference. Even Playtika (interactive division of Caesars Entertainment) had believed this. That is until they analyzed the data. So does day 7+ matter? Well, it matters a lot. In the next article in the series, we’ll break down when purchases happen, including a look at purchasing by hour, and see just what kind of revenue is still on the table after 7 days. 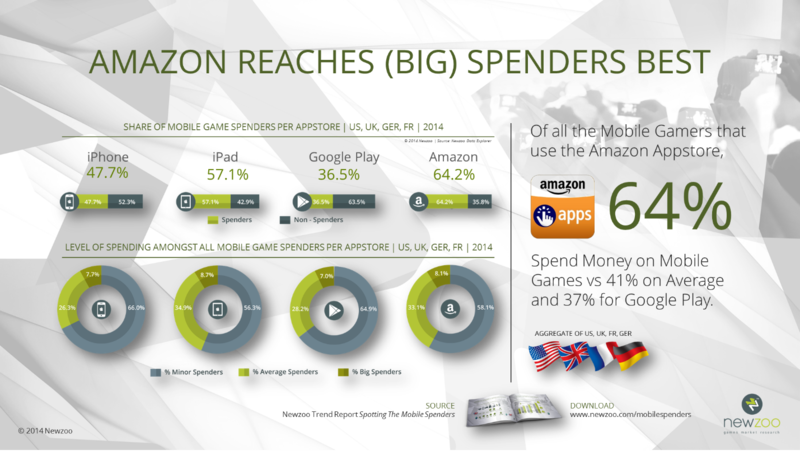 According to a new report from Newzoo, gamers using the Amazon Appstore are the most likely to spend money. More specifically, 64% of mobile gamers that use the Amazon Appstore spend money on mobile games, versus 37% for Google Play. The report also digs into the profile of the mobile players versus mobile spenders. According to the report, mobile games equally attract male and female players but when it comes to spending money, the demographic skews male. The majority of big spenders on mobile are male and have kids, have a large income and more than a third play together with their children regularly, spending a large share of their gaming budget on their kids. Part 2: How do your users behave days 1-7? In the previous article in this series, we took a look at how we built the cohort study we’re sharing in the series, and described what day 1 looks like in terms of retention, usage minutes, usage sessions, and IAP transactions. This article looks at the rest of the first week. When we last left our study participants, retention data was statistically equal, and the top 50 had an edge in usage and ARPPU. A day later we still have about equal user retention data (represented in the top part of the illustration above). Notice in the time data (the pie charts on the bottom), that the top 50 still have advantage in minutes per session and number of sessions per day. Over the month, you’ll see Total Session Length go between a 40% advantage up to an almost 60% advantage for the top 50 apps. In terms of Items sold per paying user, the top 50s advantage will stay in the single digits and won’t really move around all that much over the month. Not so with the average selling price. On day 2, the advantage the top 50 have in average selling price has closed a bit, but it’s not because the top 50 did anything wrong. The gap has narrowed because the rest of us started selling more things for higher prices. As a result the margin of average revenue per paying user shrank to only 14%. But this doesn’t last long. On day three, the retention data is still roughly equal, and the session time gains favor the top 50. But the top 50 have made some gains on average selling price. Like the day before, this is not because one group is making a big mistake, it’s because the Top 50 are moving higher-priced items in their IAP catalogs, and they are starting to differentiate offers to different groups of users. A week later, we start seeing some of the difference in retention data becoming significant. There is now roughly a 25% active user advantage to being in the top 50. As far as time in the app is concerned, we are moving a lot closer to a 60% advantage in total minutes spent for the top apps. 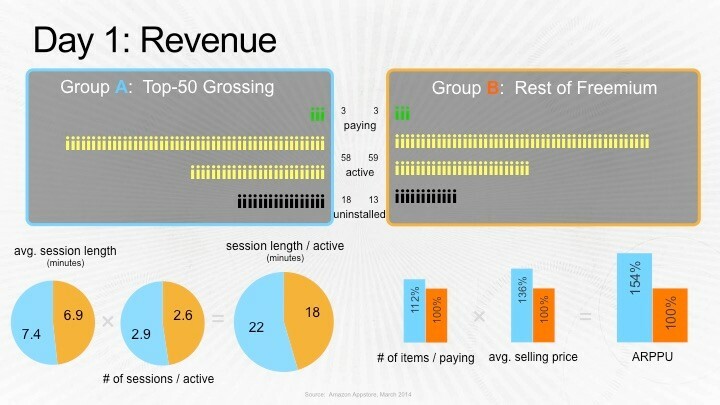 Regarding revenue, we see a 24% difference in average revenue per paying user. No doubt this is a tipping point for our study participants. Check out how they fare moving forward. In the next article in the series, things start to change dramatically, and we see what it looks like to be top 50 in the long run. 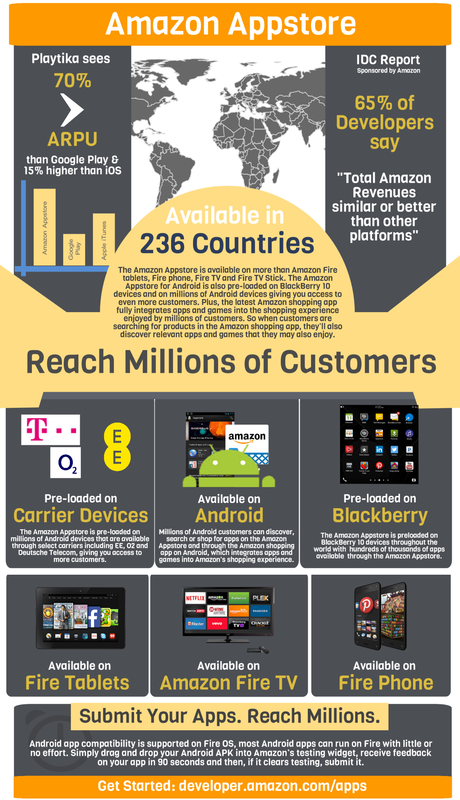 Learn more about the Amazon Appstore here. Why Isn’t Your Game Doing Better? Why Do A Study At All? This whole study of ‘the top 50 vs. the rest of us’ started because we were curious as to why some great games didn’t make a lot of money with IAP while other good games were making more. Sometimes a lot more. We do, after all, run an Appstore with millions of customers in over 200 countries and territories, so finding out how to improve our developer’s IAP returns is a pretty big deal for us. In our search for an answer, we took a look at how the top 50 apps did with IAP and compared those results with similar apps that were not in the top 50. Then, we proceeded to dive deeper to find out what the top 50 did in common that the rest of us weren’t doing (hence the title for the blog series). We found some pretty interesting data and observations to match, and we’ll share all of that with you in this series. The first thing I’d like to share is how the top 50 did differently. We’ll take a look at the numbers and see what it means to be top 50 versus what it means to be the rest of us. The second thing I’d like to share is what they do differently. What did the top 50 do differently than the rest of us to get those results. Along the way we will share things that you can start implementing now, so that you can try to get results that are a lot closer to the results that the top 50 get. On day 1, 100 people download and install the apps. What’s surprising is how many people don’t actually launch the app after they download it. So we have just a little bit over 50% of the downloads becoming active users. And as you might imagine, if you’ve downloaded the app but haven’t launched it, you will likely uninstall that app. 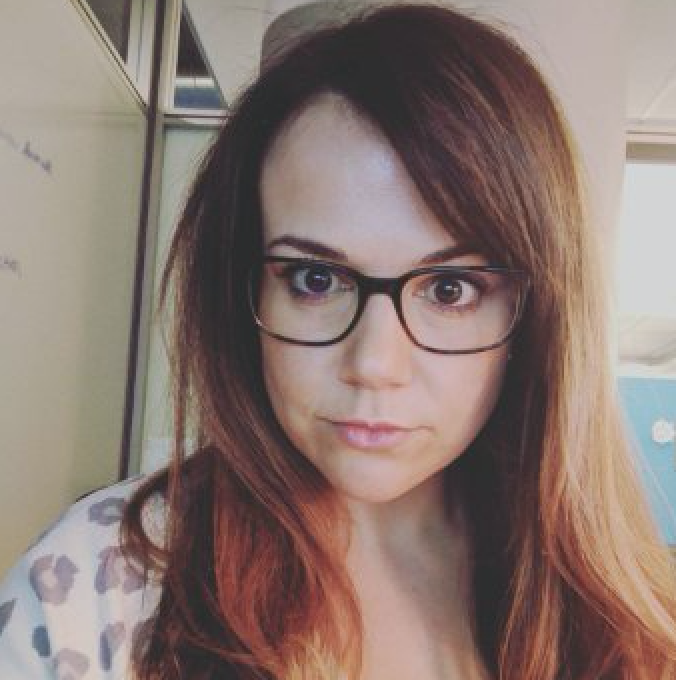 Be that as it may, what we really want to look at is how many users became paying users. 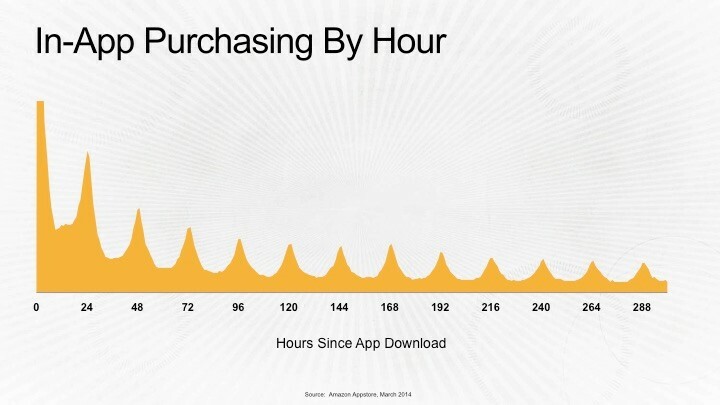 On the Amazon Appstore about 3% of the total downloads eventually become paying users. 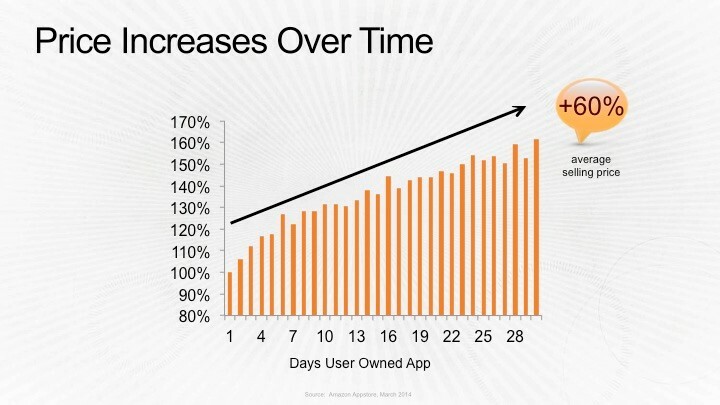 I’ll refer to the active user chart at the top of the slide as Retention data. But that’s not all the data we chose to look at. Look at the pie charts and bar charts below the retention data. We also wanted to know how frequently the users were engaging with the app. The first chart that you see on the left is the average number of minutes that people spend in an app per session. For the top 50 it’s 7.4 minutes per session, and for the rest of us it’s 6.9 minutes per session. The next pie chart is the number of sessions per day that a user has with the app. Again we see an advantage for the top 50 who 2.9 sessions per day as opposed to the rest of us who got 2.6 sessions per day. Now let’s do the math and multiply the session minutes per session by the number of sessions per day. What we get is Total Session Minutes per day. The top 50 get 21.6 session minutes per day, versus the 18 session minutes for the rest of us. As you’ll see over time, the top 50 continue to get better at earning more session minutes and more sessions per day than the rest of us do. It’s important to know how much time users are spending in your app, because ultimately it will impact how much they spend in your app. How users spent money in the apps is what we looked at next. We took the apps from the rest of us and we normalize their earnings at 100% so we could see how the top 50 did in relation to how the rest of us did. The first bar chart on the left shows how many items were purchased in the day, and we can see right away to the top 50 sold 12% more items than the rest of us did. And they sold for 36% more than the rest of us sold our IAP items for. Okay, let’s do the math again. Take the number of items purchased multiplied by the purchase price, and we find the top 50 have a 54% greater average revenue per paying user (ARPPU) than the rest of us do. But this is just the beginning. In the next article in the series, we’ll take a look at this data moving out a bit farther in time. 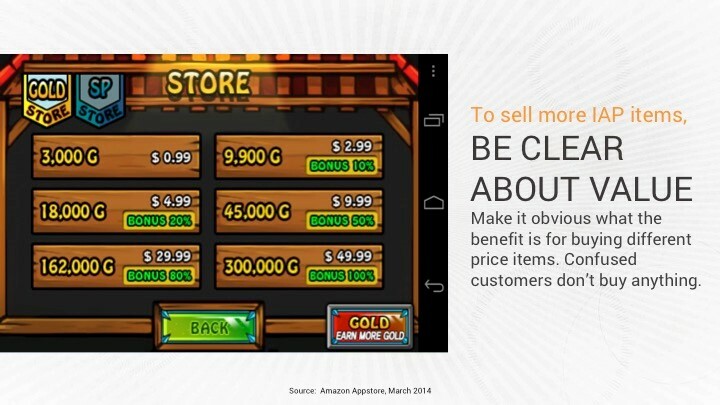 Check out the Amazon Appstore and the In App Purchasing API here. Read some case-studies on Amazon Appstore Developers here. One of the top priorities for most developers is acquiring new users. Apart from organic channels like referrals, top charts and reviews, developers can also use paid ads to drive downloads and installs. Starting today, developers will now be able to target Fire tablet customers with Facebook mobile app ads. 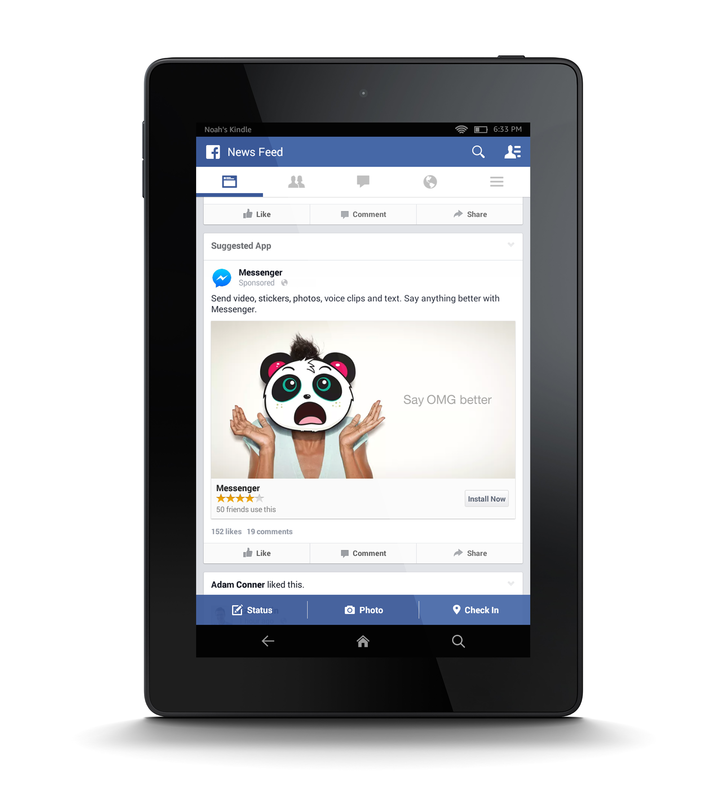 Facebook’s mobile app ads for installs can help you acquire new users on Fire tablets. When a customer is in the Facebook mobile app or on Facebook on mobile web on their Fire tablet, they will see an ad for your app with a call to action button like “Install Now”. When the customer taps the ad, the Amazon Appstore client will launch to the detail page of your app, and the customer will be prompted to install the app. These placements and the exposure they provide can drive significant traffic and help you grow your installed base quickly. Facebook ads are easy to create and come with flexible targeting options to reach Facebook’s large audience of users effectively. 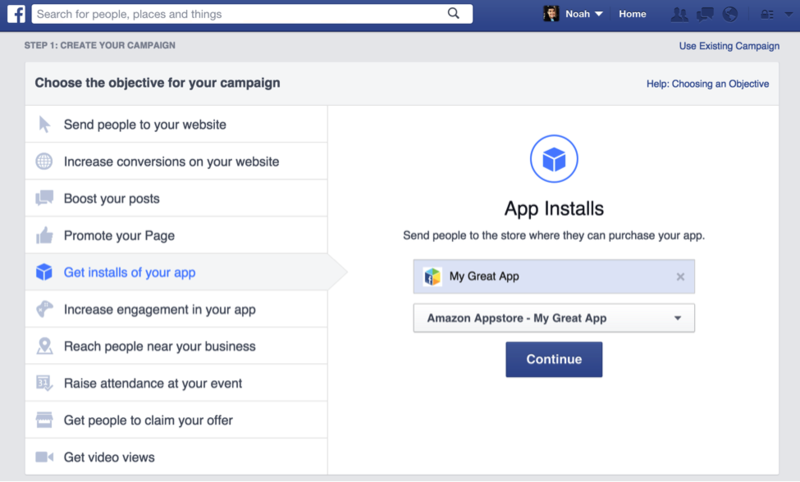 If you choose to integrate Facebook’s SDK, you will be able to track how well your ads are converting from impressions and clicks to eventual installs. You can also alternatively use SDKs from one of Facebook’s Mobile Measurement Partners to measure performance of your mobile app ads. Create an ad for your app on Fire tablets by visiting Facebook’s Mobile App Ads for Installs to learn more and get started. In just over month, the holiday season officially kicks off. Connected devices like phones, tablets and streaming video set-top boxes continue to be popular gifts. And for app and game developers, this means a bonanza of downloads and new customers. The holiday season unofficially kicks off on Thanksgiving, and it’s also the unofficial kick-off to a very lucrative season for mobile app developers. Maybe it’s the extra free time people have because of the holiday, or perhaps it’s treating themselves to new tablets and phones on Black Friday, but what we have seen is clear: customers purchase 50% more apps Thanksgiving week, than an average week the rest of the year. Put another way, you will get 50% more revenue in this one week than you would on any other average week this year. Submit your app now to make sure it’s available for Thanksgiving week. Thanksgiving week is a good start, but things really start to get interesting on Christmas day. 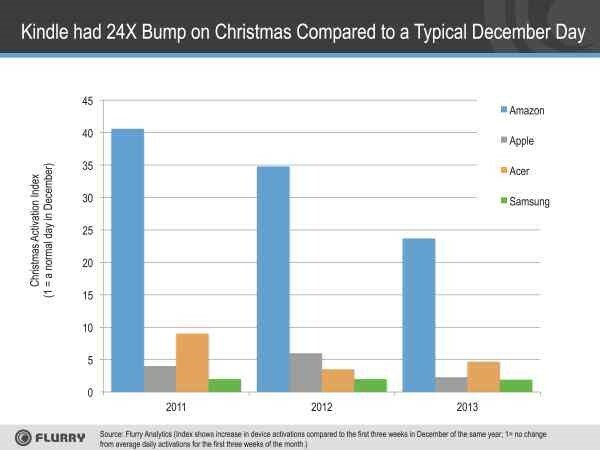 According to Flurry Analytics, Amazon sees a particularly large number of device activations on Christmas day—24 times the typical number for any other day in 2013. 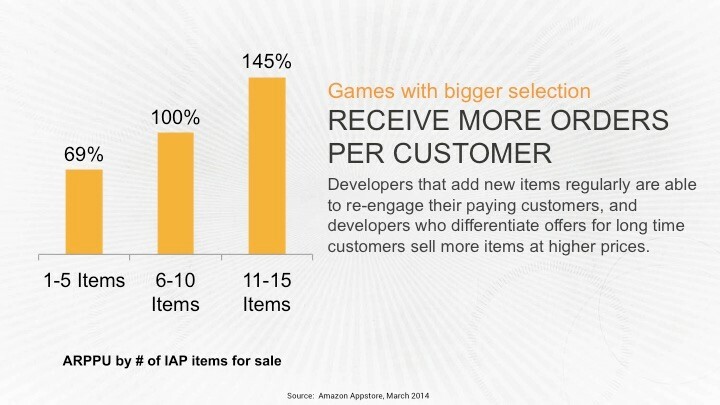 This is a huge opportunity for Amazon Appstore developers. The Amazon Appstore is preloaded on Fire tablets, Fire phone and Fire TV, so when the holiday “bump” happens, your apps and games will be ready to be discovered and downloaded by new customers. What is the single best week for app developers? The aptly named “Digital Week” sees app purchases surge by 400% versus the next highest week. Digital Week is the single biggest week of the year for app developers, and it’s easy to see why. When customers unbox their new tablet or phone, what’s the first thing they do? Start downloading apps and games of course! And just a reminder: The Amazon Appstore is available on more than just Fire devices. The Amazon Appstore is also pre-loaded on millions of Android devices and hundreds of thousands of Android customers have already downloaded the Appstore on their own. The Amazon Appstore is also preloaded on BlackBerry 10 devices throughout the world, giving you access to even more customers. And the latest Amazon shopping app fully integrates apps and games into the shopping experience enjoyed by millions of customers. So when customers are searching for products in the Amazon shopping app, they’ll also discover relevant apps and games that they may also enjoy. The Amazon Appstore has never been available on a broader range of devices and platforms. Want to reach more customers during Digital Week? Submit your app now to make sure it’s available for Thanksgiving week. Click here to register for a Free Amazon Developer Account. Click here to test your app and get feedback in 90 seconds or less. Ready to submit? Click here. One question developers commonly ask is: how can I increase downloads and reach new customers? The first step in this process is to start with the basics. When a customer decides they want to learn more about your app, your detail page, screenshots, icons and video are what drives conversion and downloads. Watch this quick video to learn 4 tips to help you increase downloads and reach new customers by sweating the details and nailing the basics. Want to learn more? Check out our free online course, The Indie Dev's Guide to Promoting Apps and Making Money. Enroll today to learn how to become a successful mobile developer by engaging users, earning more with your app and using data to make good decisions. In the Bay area? Check out the 3 Amazon Appstore days at AWS Pop-up Loft. Meet 1:1 with developer evangelists, learn about the Appstore in technical sessions, participate in the Appstore Port-a-Thon, and gain hands-on experience through our self-paced hands-on monetization services lab. Plus, each day we will be raffling off Fire TV’s and the brand new Fire tablets. Register now to attend. The AWS Pop-up Loft is a space located in downtown San Francisco where startups and developers are invited to stop by, hang out, and receive free in-person technical guidance from Developer Evangelists, Product Managers, Support and more. Plug in, hang out, and learn from your peers. All are welcome. You can reserve a spot at any of our activities or sessions, or drop in knowing availability is on a first-come, first-served basis. And we’ll have snacks, drinks, and a bike rack to park your pedals. The Appstore team will be at the AWS Loft at 925 Market Street in San Francisco on Wednesday, October 22, Monday, October 27 and Tuesday, October 28 from 1PM-5PM. Developing for Fire TV can help you increase your customer reach by putting your app in front of an engaged audience in a new setting. With powerful performance and features such as second screen and multi-controller support, Fire TV gives you a familiar Android-based platform to extend your apps and games into the living room. Join us for a technical presentation where you will learn about Fire TV’s capabilities, using the SDK to optimize for the 10-foot experience, and implementing controller support. Get guidance on technical topics, learn about our products and services, or come with any question about anything else Amazon Appstore related. Deeply engage users and encourage them to return more frequently to your app or game with 3 easy tips. We’ll cover how to use A/B testing to fine tune app performance, bring users back again and again with the app widget, and implement analytics to improve player experience and retention. Learn how to deliver users to the heart of your content and make it easier than ever for them to engage with your app. Join us for a technical presentation where you will learn how to integrate A/B Testing, the app widget, and implement analytics to improve player experience and retention in your app or game. Did you know that 75% of Android tablet apps we tested just work on Fire tablets with no additional development? Attend the Amazon Appstore Port-A-Thon with your Android or HTML5 web app and your app may be published in as fast as two hours. Testers and evangelists will be on-site to speed you through the submission process and answer any questions. Receive a $25 Amazon.com gift card upon submission of your app (limit one per developer). Calling all apps and games, whether for mobile or tablet devices, Amazon wants to help you improve monetization through pay per download, in-app purchasing, and/or mobile ads. In this session you’ll learn how to take advantage of Amazon’s 1-Click purchasing technology. We’ll show you how to implement In-App Purchasing to offer digital content and subscriptions (e.g., in-game currency) for purchase within your app. And, we’ll cover the Mobile Ads API that offers an in-app display advertising solution where you are paid on ad impressions served instead of clicks on ads. We’ll share best practices and walk you through how to implement these monetization options. Bring your laptop and app or game for a hands-on lab where you will learn how to maximize your app earning potential. Decide whether Amazon In-App Purchasing and/or Mobile Ads is right for you, and integrate during this hands-on portion of the afternoon. Special Offer: Integrate the Amazon Mobile Ads API for the first time into your app or game during the hands-on lab and receive a $50 Gift Card.